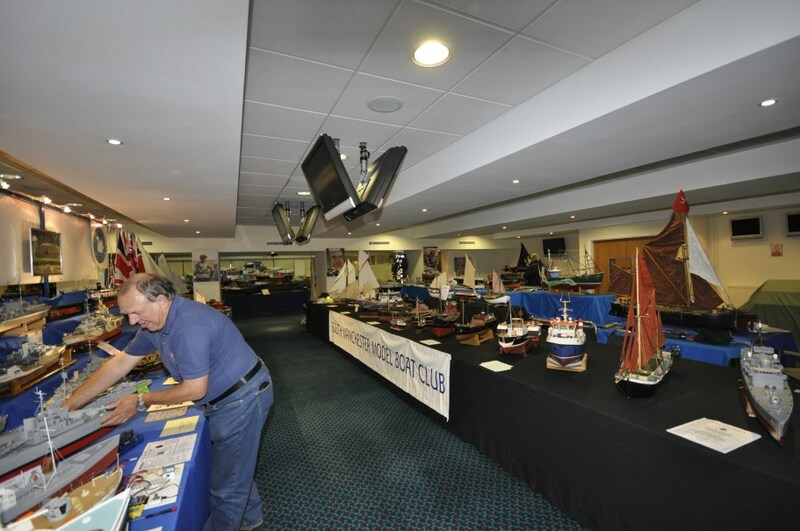 In 1998 we decided to change the name of the Club to the South Manchester Model Boat Club so as to better reflect our location and the area of population we serve. The Club has the exclusive use of the Platt Fields Park boating lake and sails there every Sunday morning from 9.30 am until approx. 1.00 pm. Visitors are always welcome, but why not become a member. Sailing is permitted at other times on this water provided permission is first obtained from the Park Managers office, and a current Club membership card is produced. Our well equipped Club also has exclusive use of a large club room at the lakeside with kitchen facilities where we hold our club meetings on the first Sunday of each month at the end of the scheduled sailing period. Sorry, No Website at the moment.